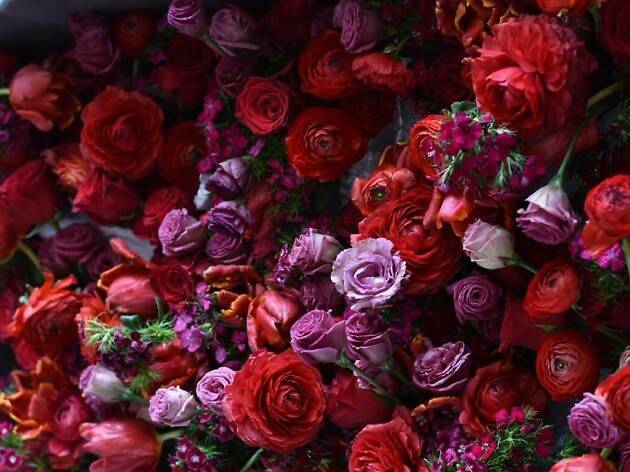 In search of the perfect over-the-top bouquet to surprise your lover on a special occasion? Or just looking for some lovely blooms to beautify your home? Whatever the reason – you don't really need one! – there's no denying that a lovely bunch of flowers can make your day. 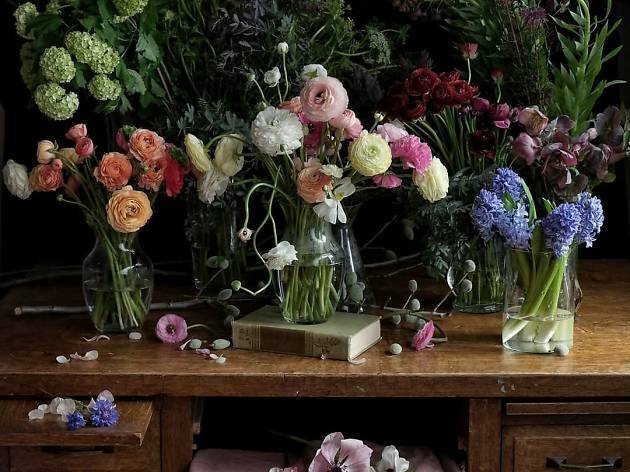 Whatever your style is, be it rustic and wild or a neat cluster of peonies, we pick our favourite florists in town that offer the best bunch for any occasion to fit your preference. Fresh flowers? Charlotte Puxley. 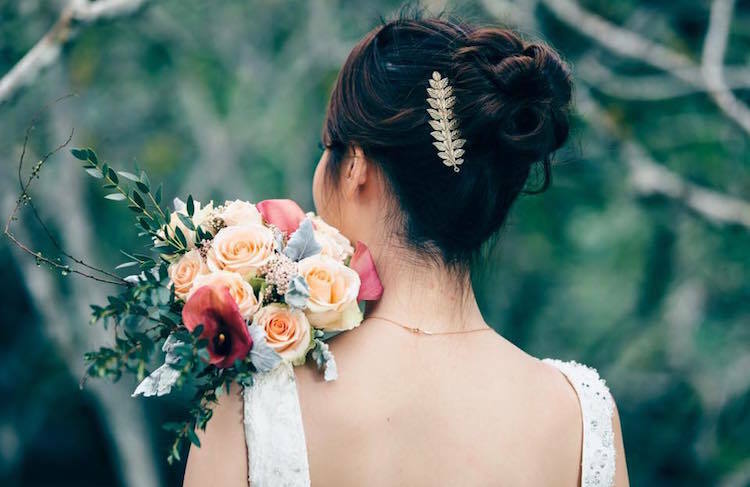 A name that has become synonymous with flowers in Singapore, there's no arguing that the arrangments and bouquets are quite the most beauftiful you'll see. 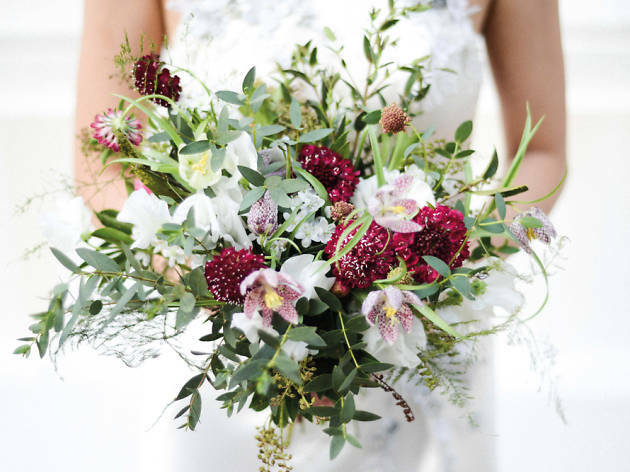 Her style is based on the English countryside, with a slight adaptation to the tropics so expect wild and wonderful bouquets that come in all shapes, colours and textures. One thing's for sure, each arrangement is unique. 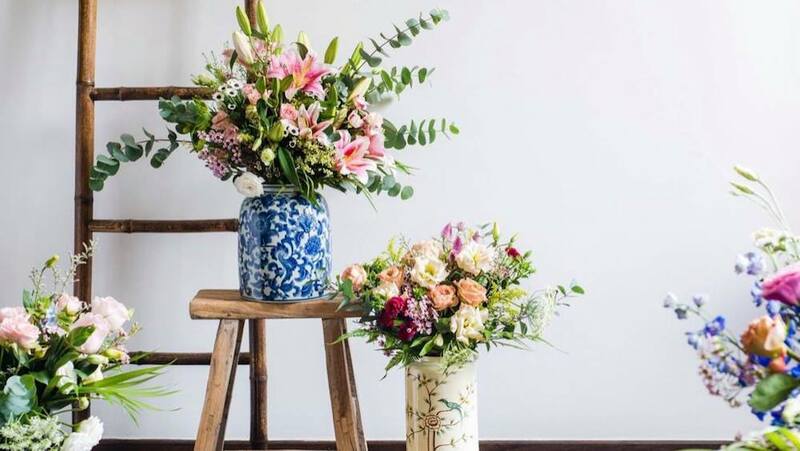 If you prefer picking out flowers at the comfort of your home, have them arranged by pro florists and delivered straight to your doorstep with free same-day delivery, look no further than online florist Flower Addict. 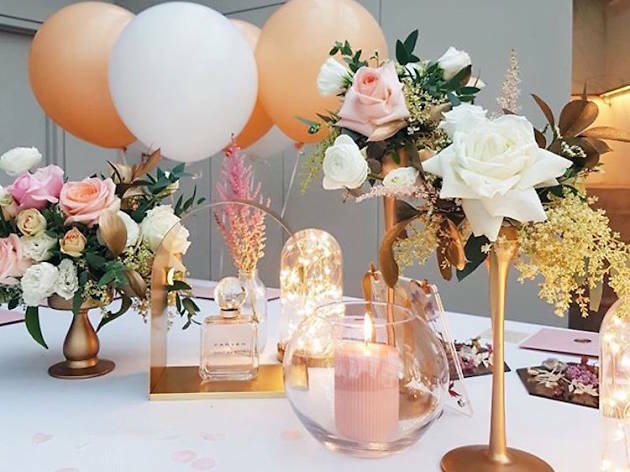 Alternatively, smell the roses and style your own bouquet by signing up for its engaging workshops or make an appointment to drop by their showroom for more floral goodness. 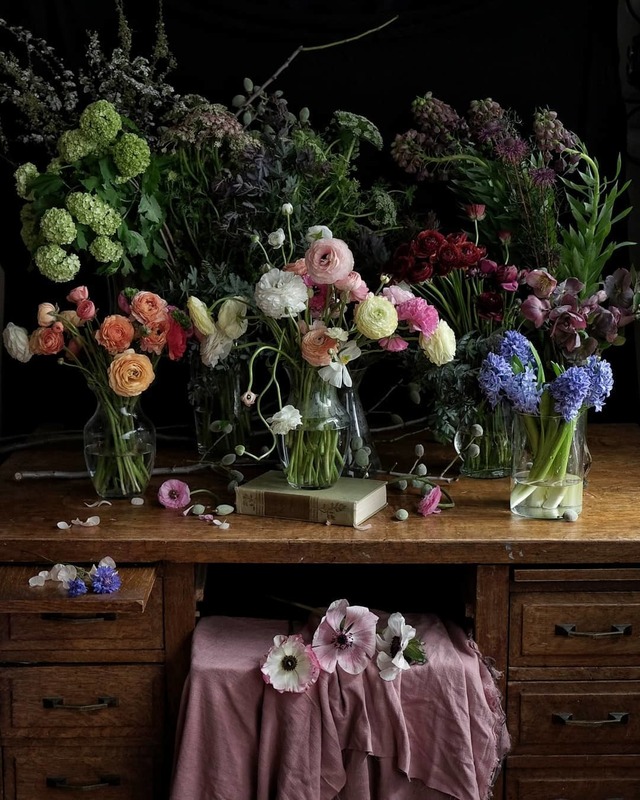 Inspire serious Instagram envy with the hand-tied bouquets and perfect floral arrangements of head florist Aude Giraud at Ask a French Flowers. Trained in Paris and Singapore, Aude has worked for private clients and corporate ones like Chanel. 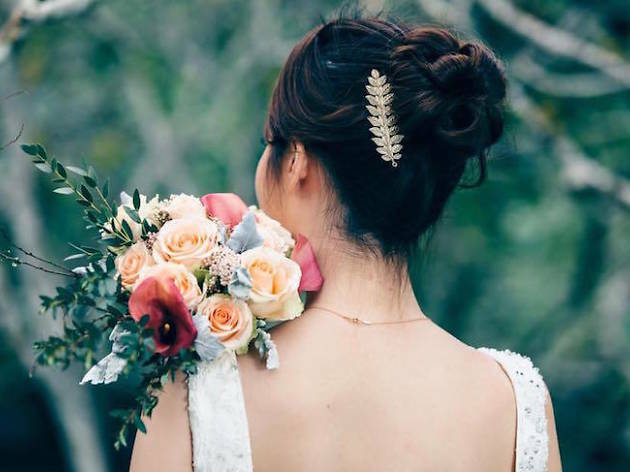 Like pieces of art, her arrangements take inspiration from the beauty of wild nature and classic still life paintings so you can expect effortless but beautiful bouquets that are both rustic and poetic. Trading her pen for a pair of gardening scissors, former advertising executive Sarah Lim followed her love for all things beautiful when she founded Poppy Flora Studio in 2000. 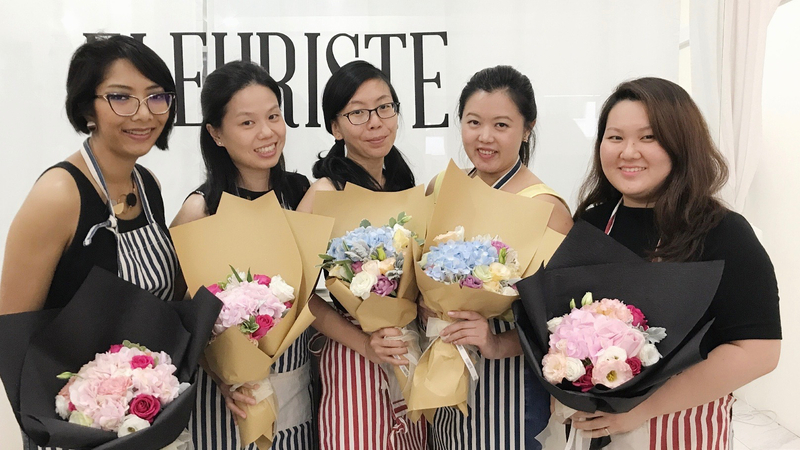 Lim and her team handcraft every bouquet you see in the store. Don’t expect uniformly rounded globes of roses – each flower is allowed to curve and bend to create an airy, bountiful and vibrant mix that looks as if, as Lim describes, they’re ‘dancing’. Immerse yourself in the Andante Floral Foundation Course at the serene studio at Park Lane and let your inspiration for floral art bloom. 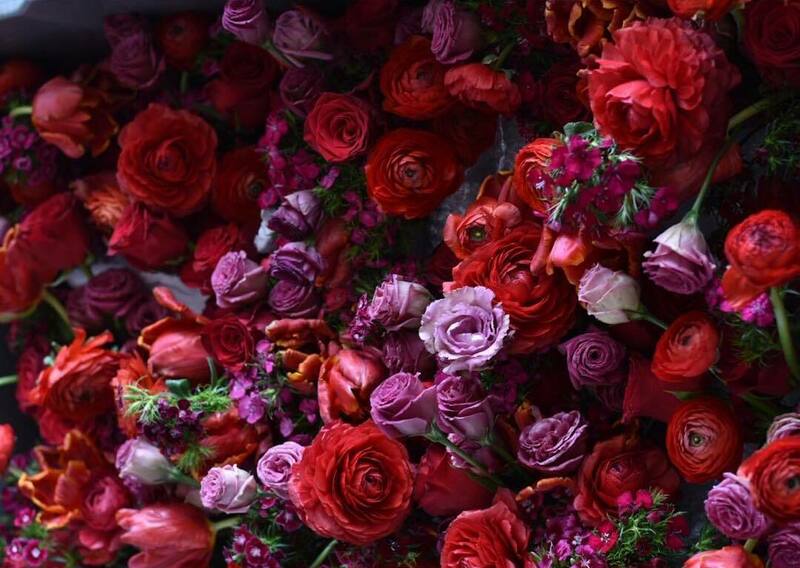 Sarah will usher beginners into the world of floristry by touching on skills needed to create a stunning centrepiece such as texturizing, colour composition, and arrangement layering. The course is made up of four one-hour lessons (USD$600, including a photography session and four masterpieces). 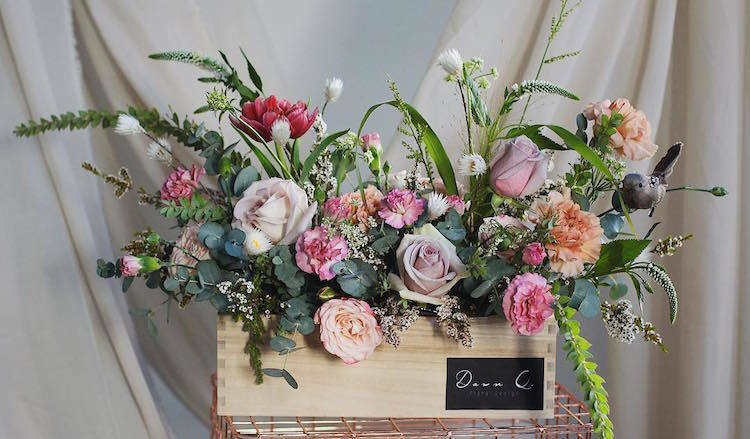 Boutique florist Fleuriste specialises in bespoke rustic bouquets that'll instantly brighten your home (and your Instagram feed). Always admired people with fresh flowers in their homes? 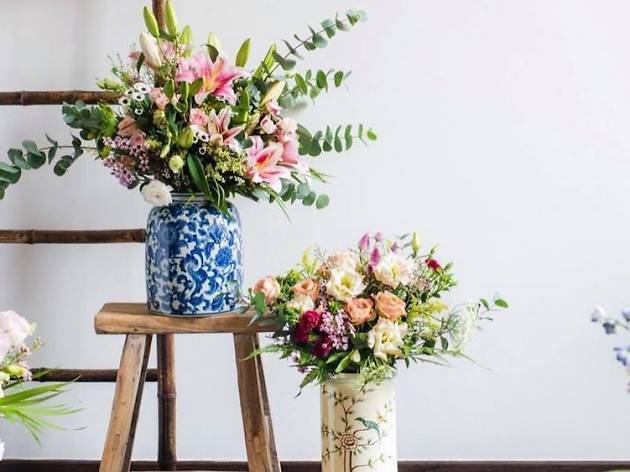 Fleuriste’s flower subscription service ($60-$150) will solve your flower-shopping woes with its specially curated vases. 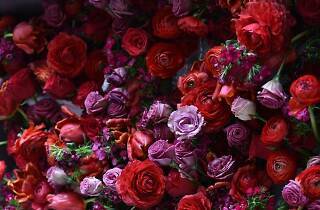 For a more Do-It-Yourself approach, sign up for one of Fleuriste's flower arrangement courses. Learn varying bouquet design techniques and get insider tips on how to look after your blooms. You can also plan a private workshop session with your girlfriends. 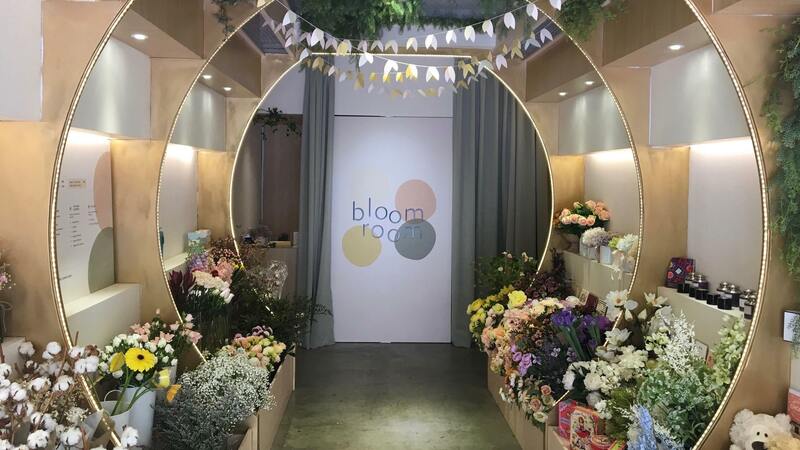 Floral Magic has been in the local floral scene for 18 years as a family-run business fronted by women across three generations. 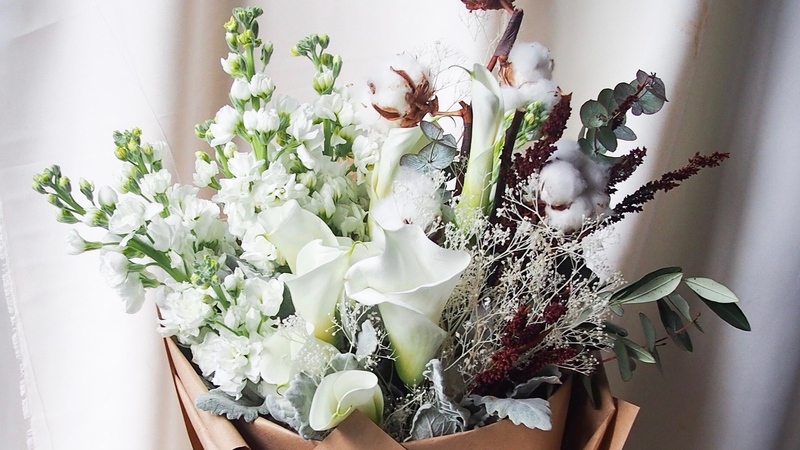 Floral Magic’s creations are inspired by nature featuring bouquets like Winter ($150+) with frosty fresh flowers, foliage with dried cotton and baby's breath. The Soft Shades Roses bouquet ($120+) showcases a medley soft luscious pink roses with a selection of peach and white blooms to make a sweet, romantic gesture. Get the gorgeous Omakase Preserved ($100+) where you basically leave it up to them to craft a wildly textured unique bouquet for you using perserved flora and foliage. 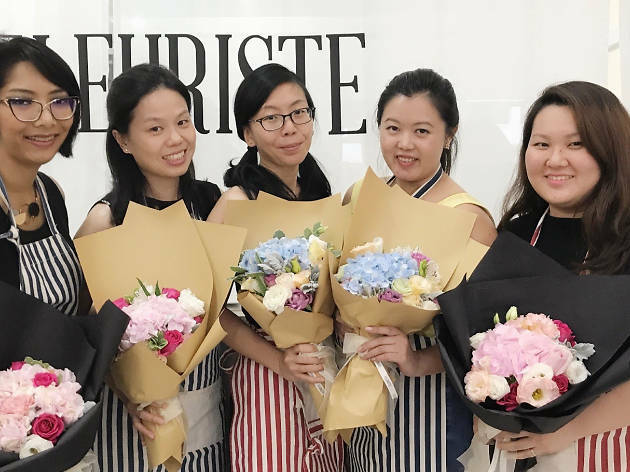 After creating floral magic for 2 decades in the far east neighbourhood of Pasir Ris, Windflower Florist has now relocated to their new head office in Bartley. 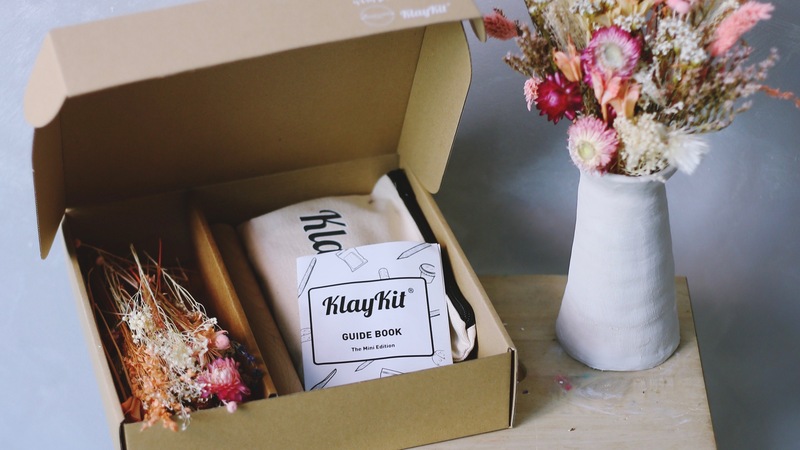 An exclusive product is its Love, Hands on DIY kit ($75) with clay packets, a blending tool, a rolling pin and a bundle of dried blooms. A handy guide is included with instructions on flower arranging and how to make a clay jar. Choose from the delightful selection of wrapped bouquet flowers like the Macchiato ($65), A Study In White 2.0 ($50), J'adore ($70), which comes with Holland Menta Roses accompanied with Matthiolas and wild foliage. You can also now conveniently find their blooms at vending machines located at 5 locations islandwide. Look no further than One Olive if you're all about that custom touch in your floral arrangements. We suggest presenting your sweetheart with the exclusive bespoke Eugenia Bright Bloom Box ($200). 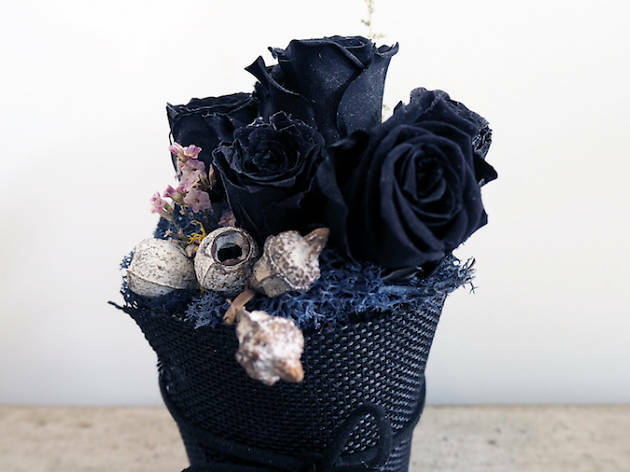 With this series, you get the best seasonal blooms beautifully laid out in a black box. Just pick your preferred range of hues and trust the experts to do their magic. P.S. Soft pastels and violets are top favourites. 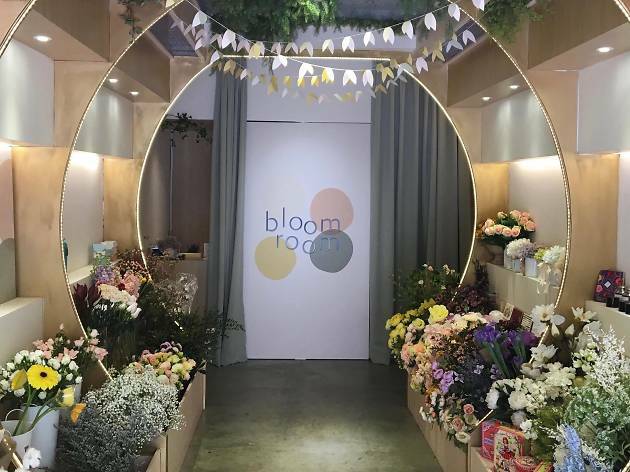 Tucked away in the historic precinct of of Joo Chiat, The Bloom Room is a one-stop shop for all your floral needs from fresh blooms to intricate faux flowers. Its signature From the Flower Fields bouquet ($75-$500) is kinda like an omakase but for flowers – the artsy folks here put together a one-of-a-kind bouquet based on seasonal blooms with exotic fillers and foliage. Have flower prefences? Request for a specific colour theme. Those seeking for something out of the ordinary can opt for the flowers to come in a mason jar ($65-$150) or a vintage enamel mug ($95). Under its parent company Mirage Design Landscape & Contract, Mirage Flowers has since blossomed to create a name for herself. 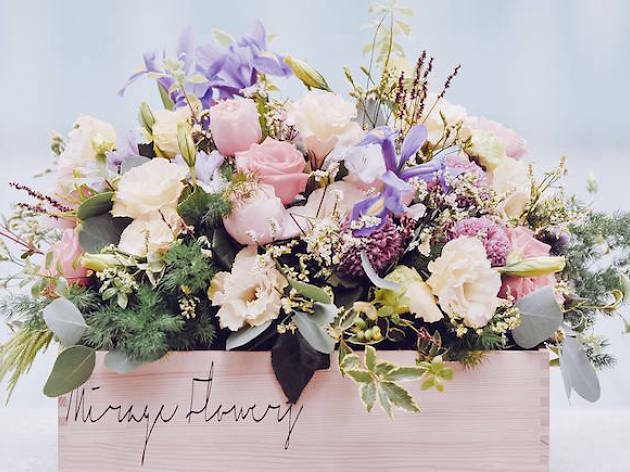 From graduation bouquets to wedding floral packages, and even to venue decoration, Mirage Flowers is able to customize to meet all your desires. 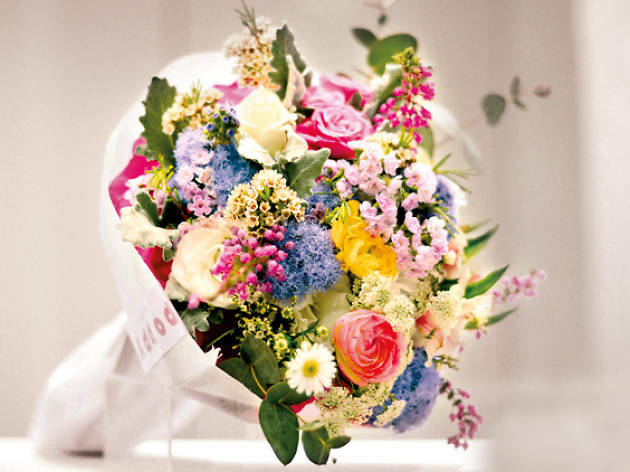 Mirage Flowers carries a vast range of flora for you to choose from like Anthuriums, Hydrangeas, Tulips, and many more. 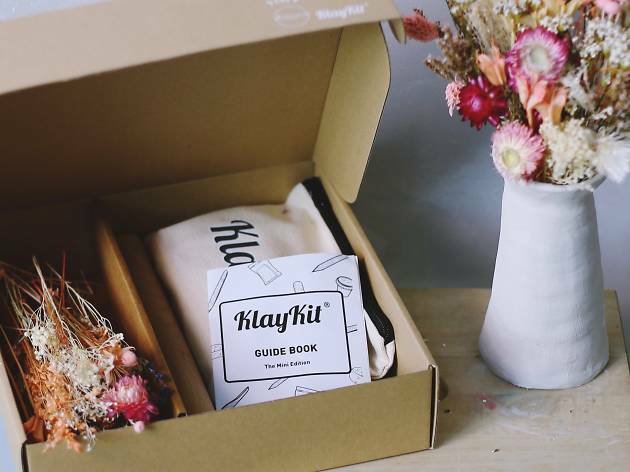 Jellycats, plush toys and DIY terrariums sets are also available – perfect for a gift! 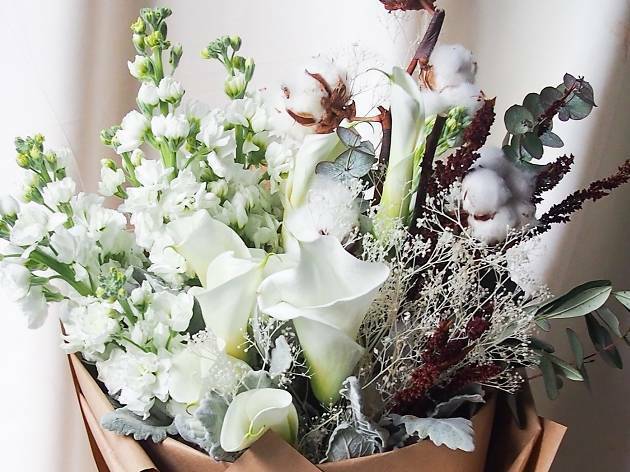 If dried flowers are your thing, check out the Coloured Baby’s Breath ($45+) as well as the adorable Fluffy Love ($68), which comes with cotton stalks and wild dried flowers. What started out as a part-time job, became a successful full-fledge persuasion of passion and dreams. Carefully crafted bespoke floral designs with prompt same day delivery service are what Dawn Q Flowers are best known for. Whether you need it for a special date or it’s an urgent request, you will definitely be more than happy to rest your requests in their hands. 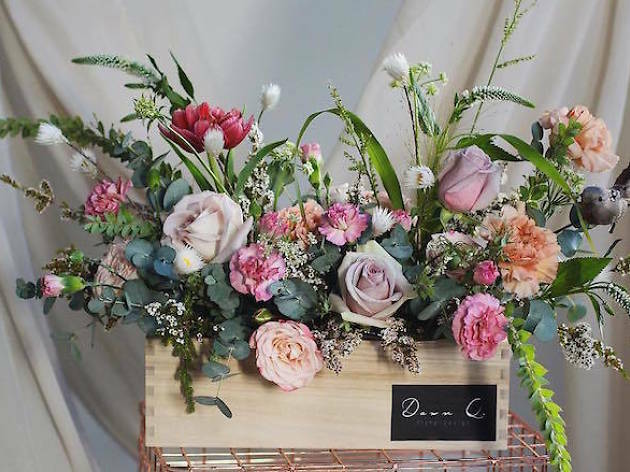 Besides carrying fresh and dried flowers, wedding flowers and flower stands, Dawn Q also frequently organizes floral workshop; both personal and corporate, such as Floral Jamming ($80+) and even a Wedding Floral Intensive Workshop (8 lessons – $2,500). 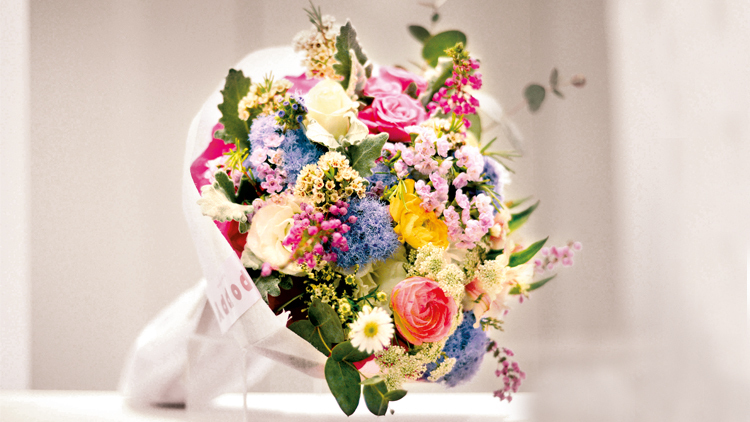 Exclusive bouquets include You are my sunshine ($85+) and A sweet gesture ($72+). 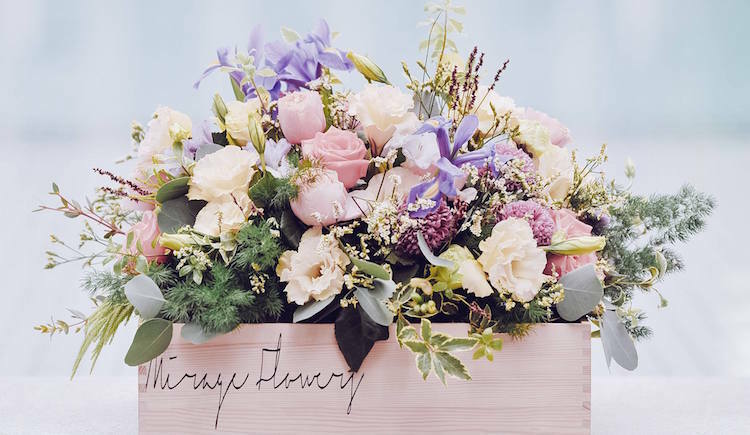 Using only premium high quality blooms in each handcrafted arrangement, Petite Fleur prides itself in creating aesthetically pleasing and beautiful bouquets that will sure leave you in awe. 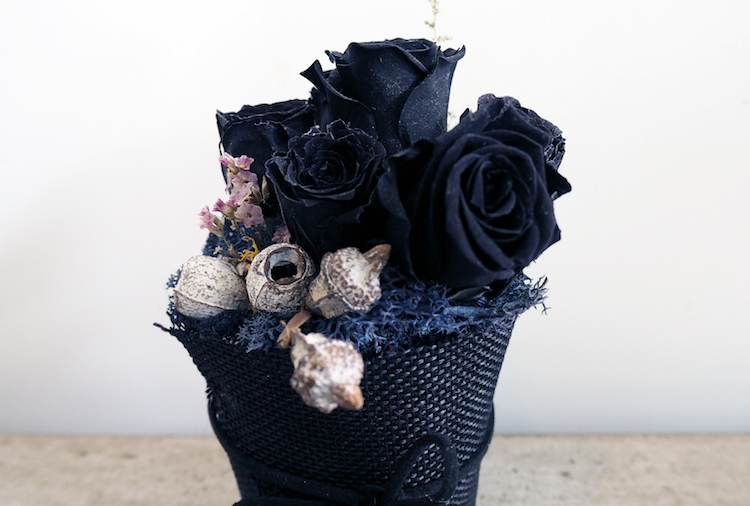 They even carry micro bouquets ($25 – $30) that you can give to multiple friends as gifts or simply display them in your living space. Take a look at the best sellers Ocean Song Roses with Dusty Miller ($69) and the Love At First Sight ($69), which comes with Kenyan Roses, Dusty Miller, dried Baby’s Breath, dried wheat and tanacetum (pretty little daisies). If you’re looking for something extra special for that special someone, check out the adorable Everlasting Petite Unicorn Floral Box ($158). 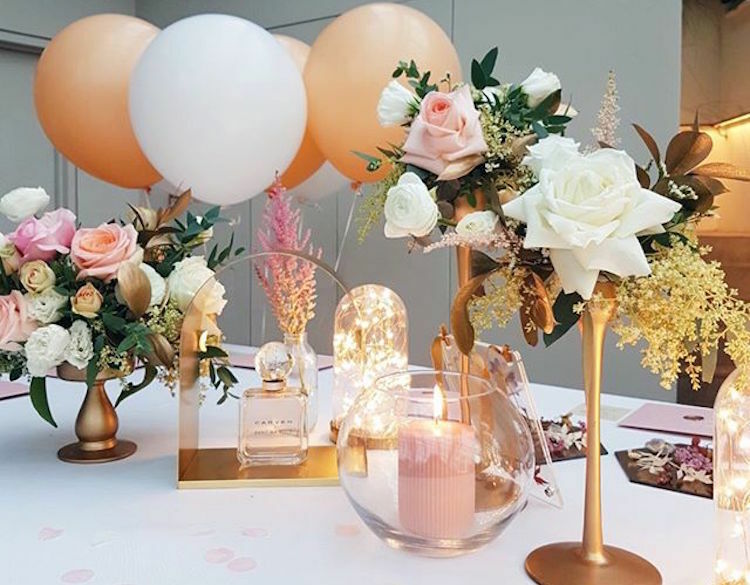 Specialising in Everyday Flowers, With Every allows customers to choose the theme (Pastel, Bright, or Muted) they desire for their blooms and leave the rest to the professionals to craft and choose the flowers and colours for you. By curating and carrying a different range of Everyday Flowers ($65 – $225) each week, you can be sure that every arrangement is fresh and one-of-a-kind. Bespoke orders, on the other hand, require a lead time of 3-5 working days so be sure to contact them in advance to avoid disappointment. Dried blooms ($80) and dried foliage bouquets ($65) are also available if you prefer your blooms to last a longer period of time. No, not all flowers are created equal. 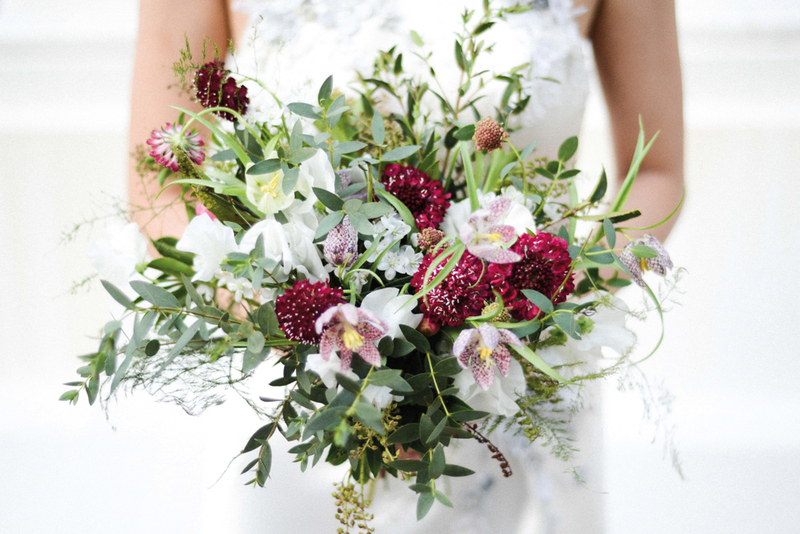 We show you how to pick the right bouquet for your special someone. 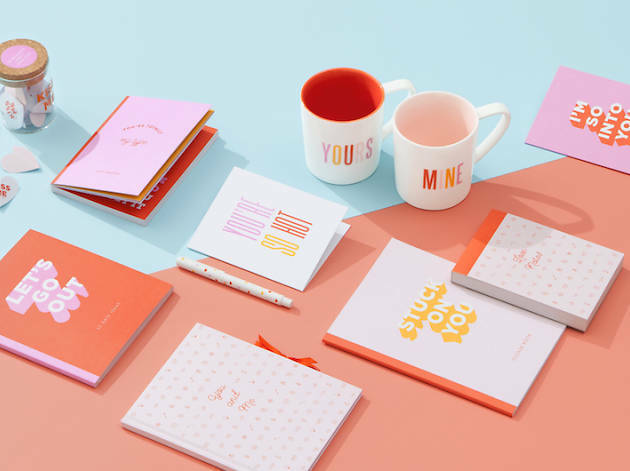 Forget chocolates, flowers and ties – make February 14 extra special by showering your significant other (or your best friend) with thoughtful gifts that put a spin on the traditional Valentine’s Day presents. Here are some ideas to get you started.